LC Staffing Kalispell is partnering with a construction industry supply store to hire a long-term Receptionist. The Receptionist will greet customers when they come into the store, answer the phone and handle inquiries, place purchase orders for sales people, and keep the store organized. If you are great with people, you will excel at this job. Candidates must have basic math skills and a current driver’s license with clean driving record. This position is a great opportunity to transition into a sales career! Schedule is Monday through Friday, 8am-5:30pm with starting wages at $14.00-$16.00 per hour. Once promoted to sales, commission is offered with a base wage. Long-term benefits include paid holidays and paid vacation. For more information, call or text Robyn in our LC Staffing Kalispell office at 406-752-0191. Locally owned and operated, LC Staffing has been matching top talent with Montana employers since 1985. 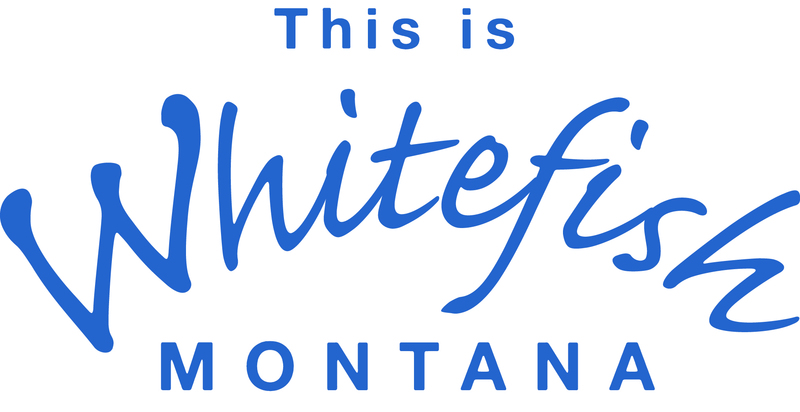 Headquartered in Kalispell and with branches in Bozeman and Missoula, they pride themselves in partnering an individual’s skills and interests with a company’s specific team dynamic and changing needs. LC Staffing maintains the utmost confidentiality to protect employees who are currently working and wish to make a change. One free application with LC Staffing can get you access to over 80 career possibilities. For more information, please visit us at www.lcstaffing.com.